This post first appeared over at Or Whatever You Do! 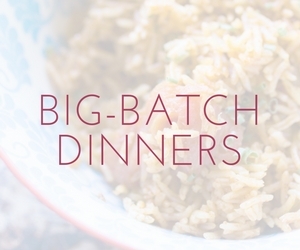 Check out our sister site for more big-batch cooking, and my entire catalog of recipes for you to enjoy! 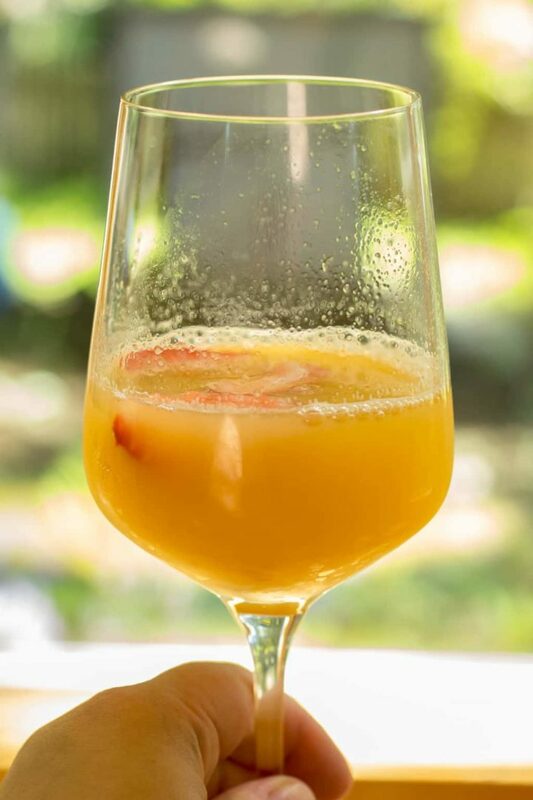 Orange Creamsicle Mimosas are easy and great for a brunch crowd. Next time you need a whole pitcher of something delicious for adults only, I’ve got a great recipe for you to try. 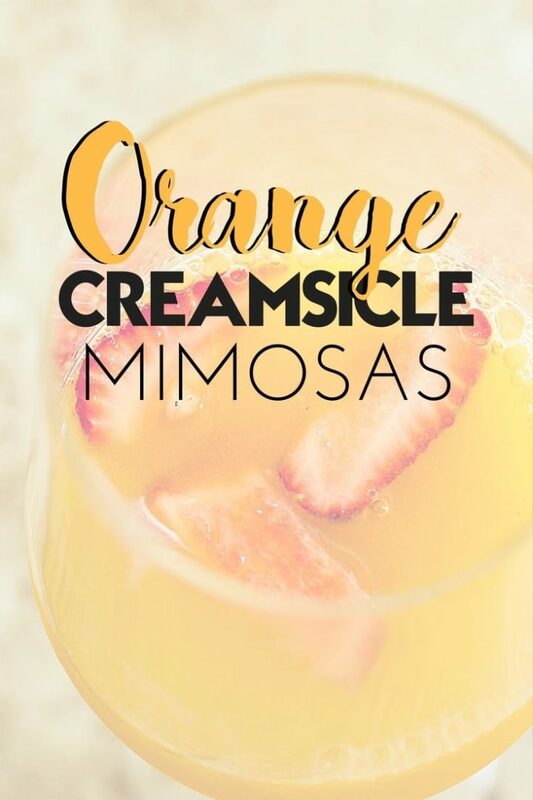 This Orange Creamsicle Mimosa for a crowd is definitely going to be a hit! I have just recently discovered the experience that is a mimosa. I’ve heard of them, of course, a lot of times. But there’s something about an occasion that might allow for a morning cocktail that’s a little bit decadent, and guarantees you are in for a relaxing day. 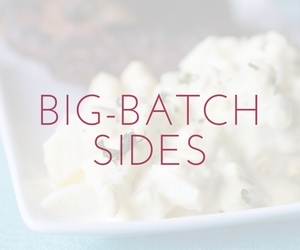 BBR Note: This recipe is awesome for any brunch, gathering, or party where you’ve got a mimosa-friendly crowd. 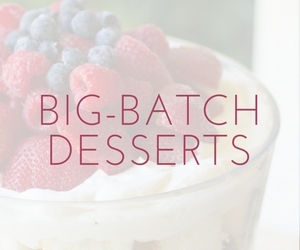 You’re going to love the flavors and so will your guests! If you like this, you’ll definitely like our Parmesan Smashed Potatoes, Chicken Alfredo Lasagna with Spinach, Crock Pot Cuban Pork Sandwiches, Triple Berry Trifle, 30 Minute Beef and Broccoli Ramen, & Lemon Basil Potato Salad!